The Run EP is the third installment of Hardisco Records and it was made by collaboration of young Serbian producer, a resident of the label, Malkin Fritz and French vocalist Miss Wonder. 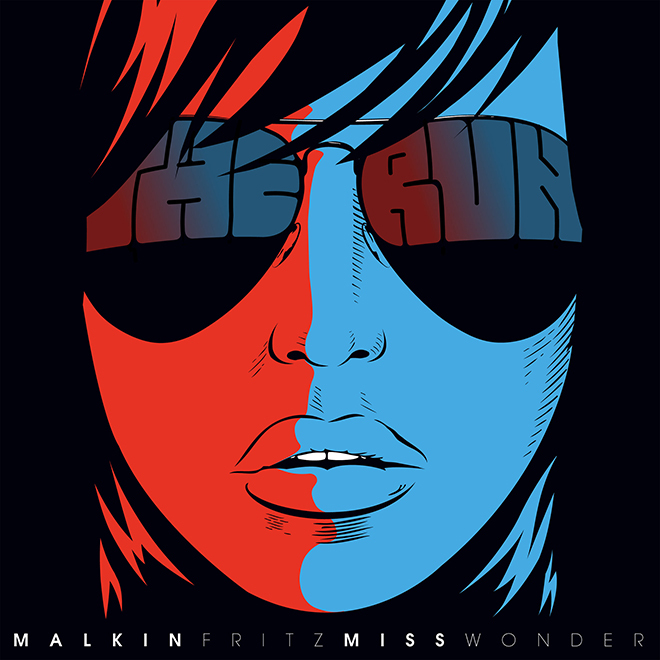 The Run was influenced by cutting synth textures and sequences which inspired Malkin Fritz to create unique harmonic base with pumping Electro beat and bassline swiped through Pop music arragment refined with vocals of Miss Wonder. Logical sequel of the original is the second track of the release, Last Night which brings old school Electro vibe to the new moment. Beside two original tracks EP contains five remixes of The Run by Dagonaut aka Dagobert, Caligari, Jevrem, Rave Charles and Kalson in various styles like House and Disco perfectly sutured for club and open air use. checking for new information about once a week. I subscribed to your RSS feed too. early in the break of day, since i like to find out more and more. I’d like to look more posts like tyis .